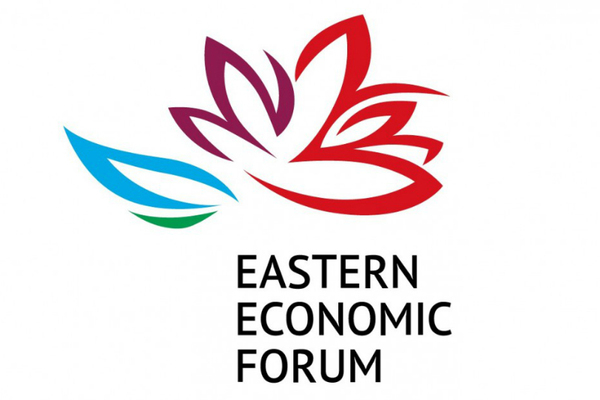 September 11th, the fourth Eastern Economic Forum hosted by the Far Eastern Federal University in Vladivostok will start its work. This year, the main theme guiding discussions is «The Far East: Expanding the Limits of Opportunities.» MGIMO actively participated in the organization of the Forum. September 12th, a plenary session «The Digital Economy: Opportunities and Prospects for the Far East» co-organized by MGIMO, the University’s ASEAN Center and the Russia-ASEAN Business Council will take place. Panelists from different backgrounds will be participating in the session including MGIMO Professor Elina Sidorenko, also Leader of the Work Group for the Assessment of Risks Associated with Cryptocurrencies at the State Duma and Victor Sumsky, Director of MGIMO’s ASEAN centre, who will moderate the discussions. The Russia-ASEAN business dialogue section will be attended by MGIMO’s Vice-Rector for General Affairs Artem Malgin. Representatives of the University will also take part in the fourth APEC International Conference on Education and in an International Conference on the Historical and Modern Aspects of Russian-Japanese Relations.